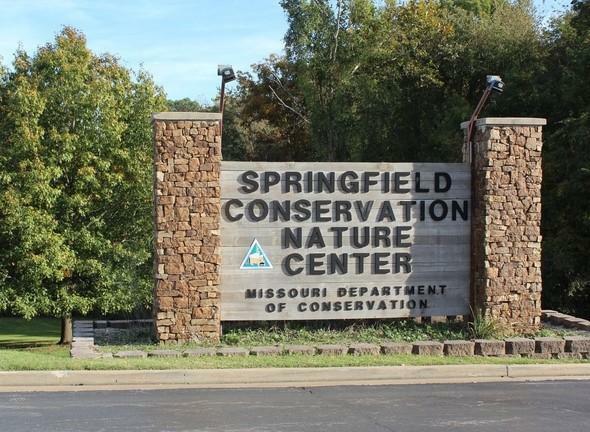 The Springfield Conservation Nature Center will celebrate its 30th anniversary with an open house Friday (10/5) from 5 to 9 p.m. There will be cake and a timeline of the nature center’s last 30 years. A live musical performance by musician and primitive skills specialist Bo Brown starts at 7 pm. No registration is required for the open house, but you must register for the concert by calling (417) 888-4237. Learn more here. Harvest Fest at Rutledge-Wilson Farm Park, 3825 W. Farm Rd. 146 in Springfield, kicks off Friday night (9/28) at 6:30 and continue weekends through October 28. The event features a pumpkin patch, corn maze, hayrides, carnival games and a haunted trail (beginning October 5). MSU Chinese students and the Scholars Association will celebrate the Chinese Mid-Autumn Festival Friday (9/21) from 4 to 8 p.m. at Phelps Grove Park. 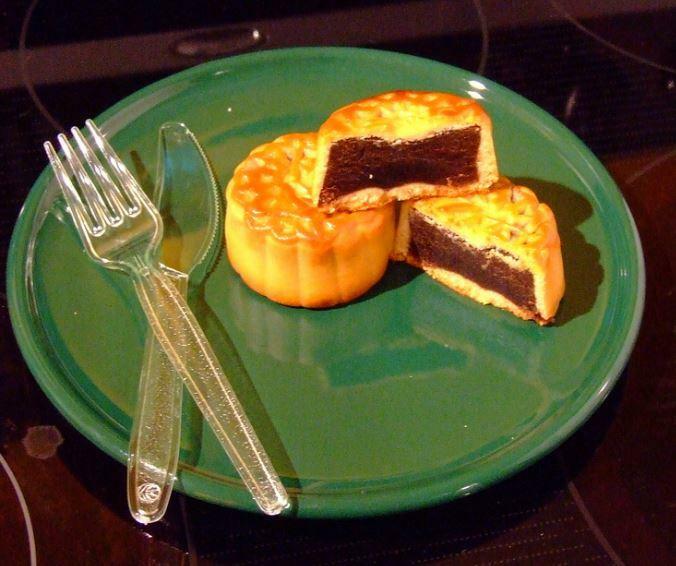 The event will include games, shows and Chinese food, including moon cakes. Tickets are required for entry and are $10. 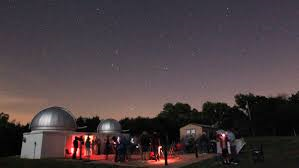 Missouri State University will host Public Observing Night at Baker Observatory northwest of Marshfield Friday night (9/14) from 8 to 10:30. “Great American Reads” with Wild Bob’s Musical Book Club is Friday night (9/14) from 6:30 to 8:30 at Lindberg’s Tavern, 318 W. Commercial. Musicians will perform songs they’ve written about titles from the PBS Great American Read list. 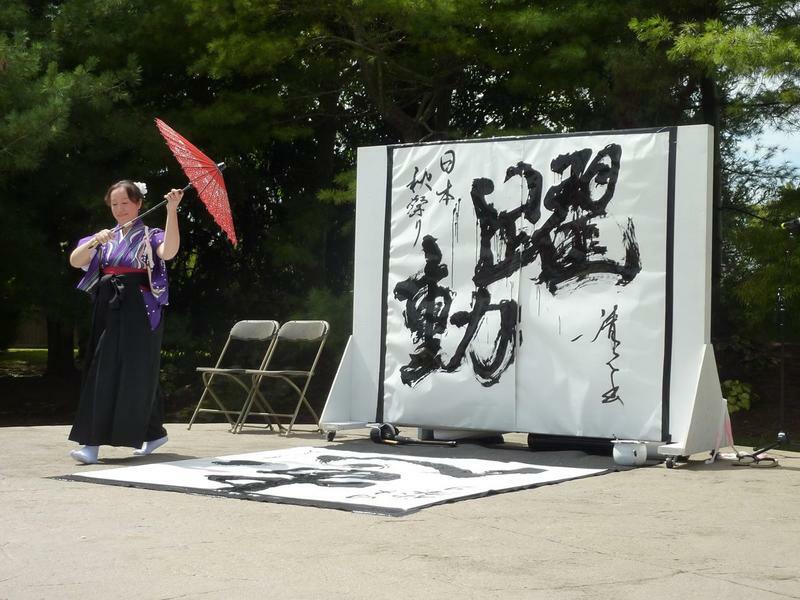 The 23rd annual Japanese Fall Festival is Friday (9/7) from 5 to 10 p.m., Saturday (9/8) from 11 a.m. to 10 p.m. and Sunday (9/9) from 11 a.m. to 6 p.m. at the Mizumoto Japanese Stroll Garden, 2400 S. Scenic in Springfield. The festival will include folk dancing, traditional music, games, storytelling, Taiko drumming, tea ceremonies, food vendors and more. Admission Friday night is $7 for adults and $3 for 12 and under. Admission Saturday is $10 for adults and $3 for 12 and under. Kids two and under get in free.